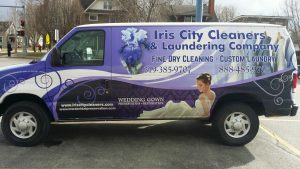 Iris City Cleaners will pick-up your laundry from your home, dorm room or apartment on schedule, wash, dry and neatly fold them and have them back to you within 48 hours. 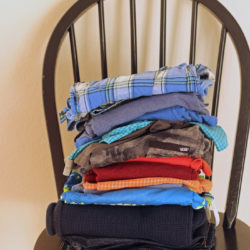 You have the option to have some or all of your laundry ironed so you look your best at all times. 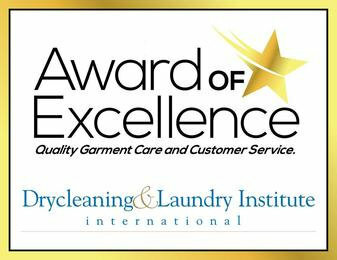 Your laundry would be done by an experienced professional. Having Iris City Cleaners do your laundry would save you both time and money. The countless hours spent in the laundry room can be chanelled towards something more productive. All you do is get all your dirty cloths in Iris City Cleaners custom laundry bags which you would receive upon sign-up, schedule a pickup, and we'll return them within 48 hours all cleaned and folded neatly. We would notify you of drop off and pick up times. Most apartments have free laundry facilties but the wait in line, inconvenience of waiting for laundry to make sure your stuff is not stolen is a waste of time you could use for something else. You would never have to see the apartment laundry room again, no waiting in line, no fear of your cloths being stolen and you don't have to buy laundry detergents. Laundry detergents are not cheap and to keep clean week after week, you would go through a few over the course of a year. We would save you all that wait time and in the process - save you some money. Iris City Cleaners offers money back guarantee. If for any reason you are not satisfied with the job done, we would try to rectify the situation or refund any unused part of the service fee paid. Iris City Cleaners stands by our guarantee and we would strive to provide the best service money can buy. Stop by our store - sign-up, and we'll get you started - it's in the bag.